What kettlebell weight should I start with? This is a simple free ebook on what kettlebell to start your kettlebell training journey with. Printable information on how to best choose your starting kettlebell weight. Includes a guide/table that lists weights for males and females, specific to certain types of moves. A must-have for kettlebell beginners. Download it today. 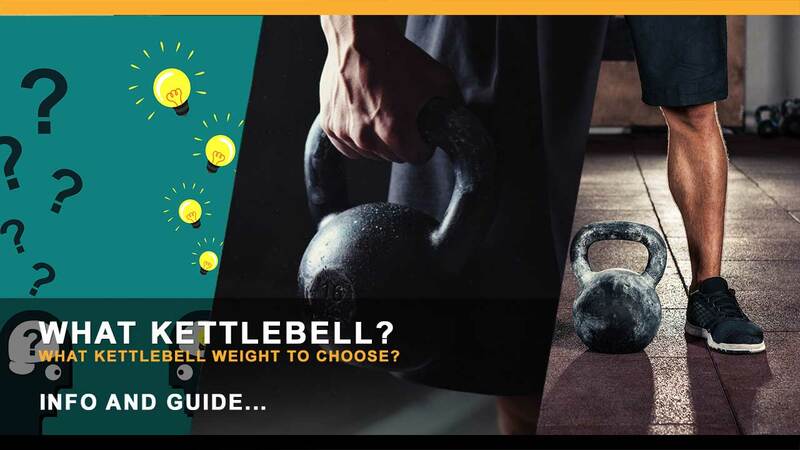 This is the free PDF with printable information on how to best choose your kettlebell weight. The PDF includes a guide/table that lists weights for males and females, specific to certain types of moves. 6 reviews for What kettlebell weight should I start with? Definitely helped me get an idea of where I should strive to get to in order to start KB training. Great for newcomers to kettlebells. This is such a great tool in helping novices and new comers on the ideal, quality and right kettlebell weight to buy or use in order to reap the health and fitness benefits of kettlebell exercises. Fantastic information regarding proper kettlebell weight selection and progression. Exactly what I was looking for! Easy reading with great topic information.